Find a coffee partner, not a coffee supplier. We partner with the very best food service operators in the northeast. Whether you are a cafe, restaurant, hospitality group, college/university, or corporate feeder - we've got you covered. Whether you're looking for Micro-lots, Organics, Cold Brew, or an easy to serve perfectly ground and sealed fractional pack - we've got you covered. Downeast Reserve whole bean offerings are meticulous hand-crafted works of art that showcase the culmination of our three generations of experience. Downeast offers both traditional Cold Brew and Nitro Cold Brew on tap – both of which bring complexity, rich flavor and a new way to enjoy coffee. We supply and maintain the very best drip coffee and espresso equipment. When you're looking for the right team to get the job done properly the first time, give us a call. Our service team is a highly trained unit of technicians who specialize in every aspect of equipment installation, set up and repair. Think of them as Seal Team 6 for coffee. 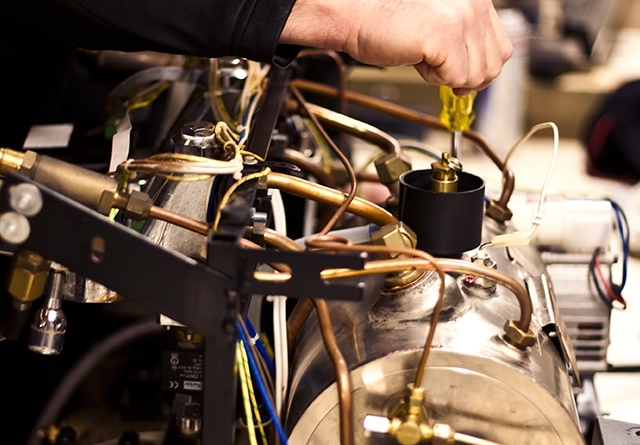 Armed with wrenches, spray heads and group head gaskets, we service all of New England and a bit beyond. One size does NOT fit all. Our customer assessment process will set up a coffee program that works for you, train your team on it and give you the confidence to execute day after day. 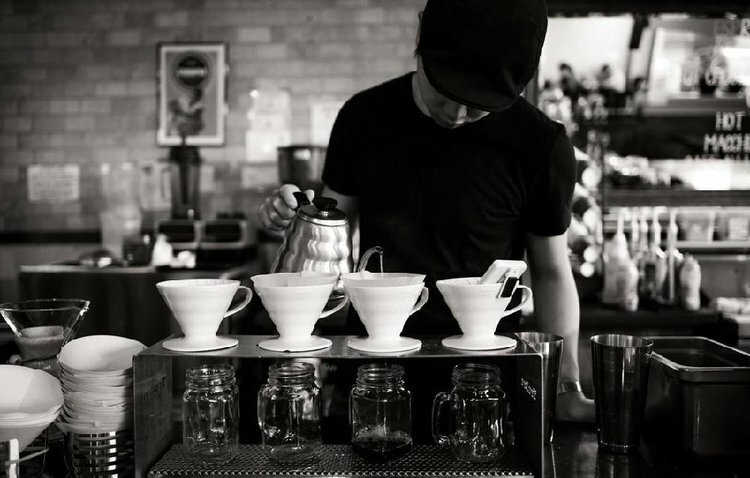 We'll help guide you from start to finish on forming and executing your coffee program. Whether you want to implement a manual brew program or a great consistent batch brew setup, there's a lot more to it than buying beans and throwing them into a brewer.